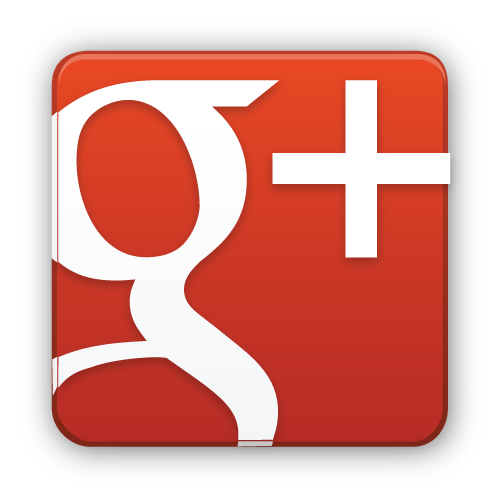 Hi folks, Ruthie with Arizona Oriental & Specialty Rug Care here once again to talk to you about at-home care for your area rugs! I never recommend cleaning your area rugs at home (especially not your fine wool or silk rugs! ), but I know sometimes spills and accidents happen! You should always be prepared to treat spills on your area rugs as soon as possible to prevent permanent staining! So what do the rug-cleaning pros recommend you use for emergency rug spot-cleaning? Leave the standard carpet cleaning products at the store - they aren't meant to be used on area rugs! 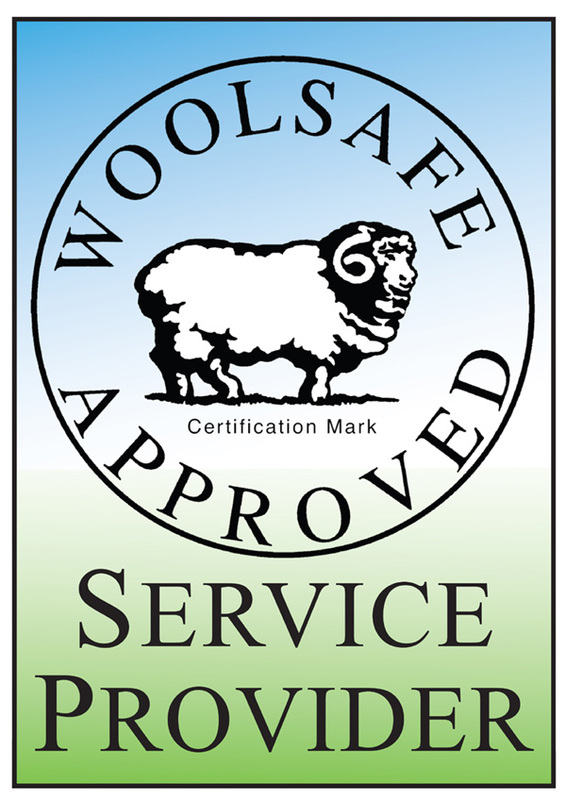 Instead, use a WoolSafe Certified spot cleaning kit like the one shown here in this article! 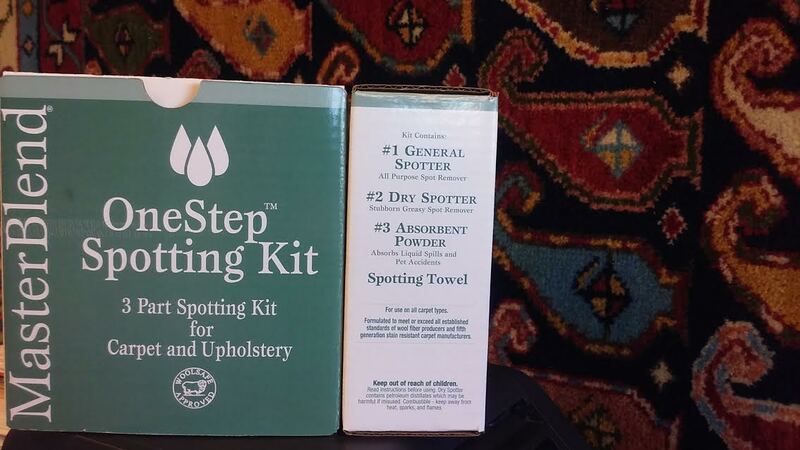 Not only does it come with three different spotters specifically designed to care for wool area rugs, but it also comes with a handy towel and instructions on how to handle different kinds of spills you may come across! You can find this WoolSafe Spotting Kit here at Arizona Oriental - it's certainly something to consider next time you get your area rugs professionally cleaned with us! Time is of the essence when something spills on your area rug, that's why it's so important to be prepared ahead of time! Hide a white towel somewhere it's easily accessible - like under the couch cushion! Make sure you tell everyone in your home where the towel is so that they can be prepared too. Keeping it somewhere easily accessible makes sure you don't have to spend valuable seconds searching for something to blot up the spill with. Never rub! This will spread the stain and also frizz out your rug’s fibers! Always move from the outside of the spot toward the center when you clean up - this will also keep the spot from getting bigger! Make sure you give us a call at Arizona Oriental & Specialty Rug Care to ensure your rug gets fully cleaned and treated! Especially if it isn’t a spot you think you can easily handle - like animal urine or red wine, for instance!